Mafia is love (in art form)! So, inspired by all the mafia love I finished my first mason art! haruechan as Harry Potter's Remus Lupin (mason chocolate procurer). 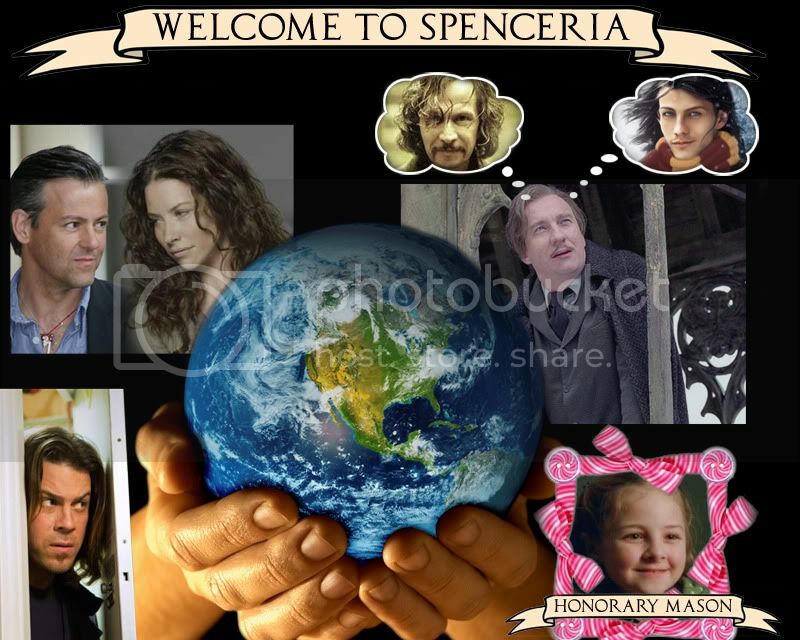 And we shall name this world, recently conquered by us mason, as Spenceria. In honor of our lost leader. I am very pleased to be one half of your first (exclusively) Mafia ship. And that Mason art is the best. 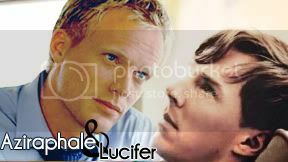 I <3 it. And you.